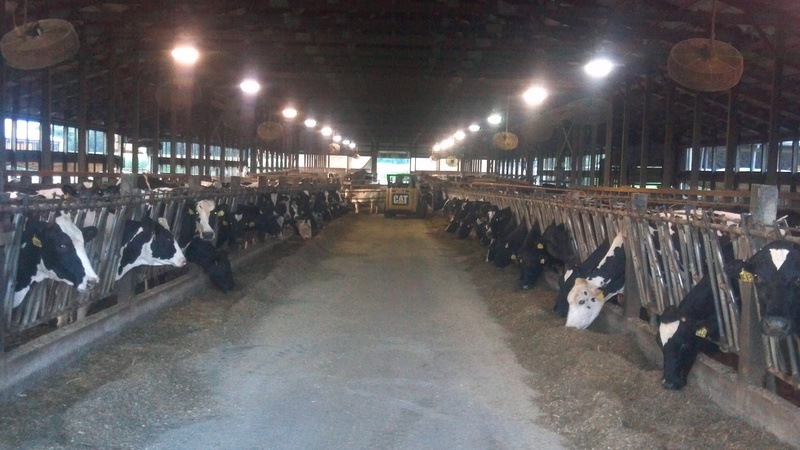 Quiet evening in the barn. 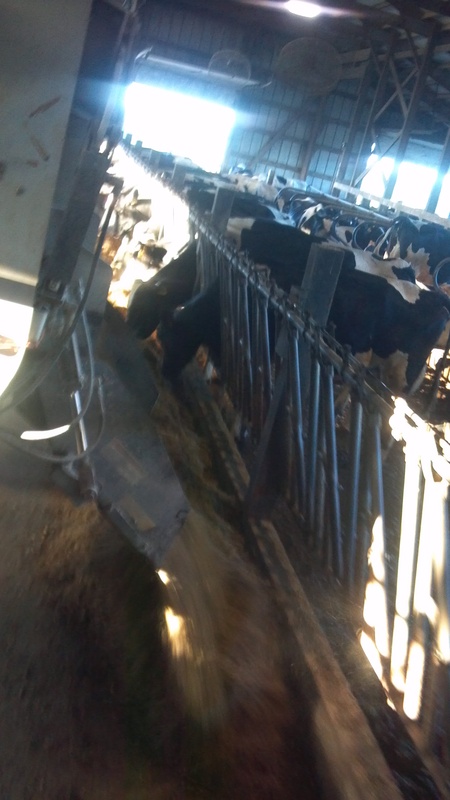 From a couple weekends ago, when I fed cows: Breakfast time! 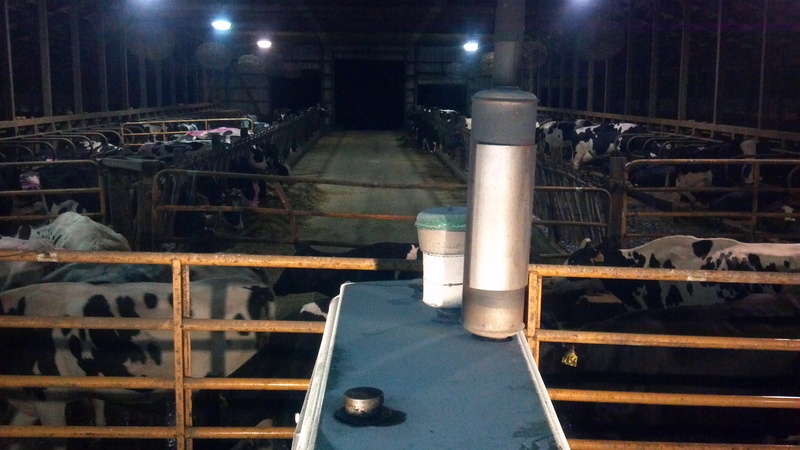 2nd group going up for the morning milking, while I wait to cross the cattle alley with the feed wagon. This entry was posted in Animals and tagged agriculture, Animals, cows, dairy cows, dairy farm, dairy farming, dairy farming today, factory farming, family farm, family farming, farm animals, food production, milk, Modern Agricuture, organic farming, production agriculture, Production agricuture, sustainable agriculture, sustainable agricuture, Wisconsin dairy farming. Bookmark the permalink.